J & J offers a full line of Royal Vinyl Siding as well as Shakertown Wood Siding and Verstta Stone Siding to handle all of your siding needs. J&J Aluminum & Vinyl Products helps you choose the perfect doors. Whether you need aesthetics or durability, visit our store in Norfolk County. Aluminum railings are available in many colors and styles including glass railing. 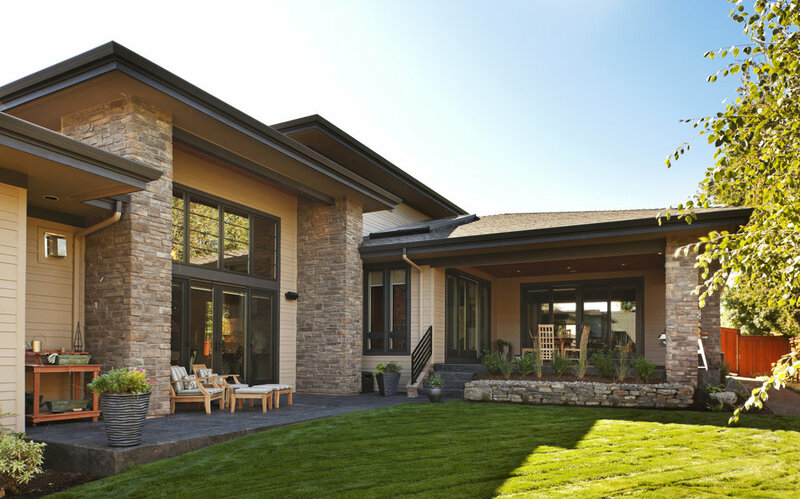 Siding comes in many styles, shapes and colors. 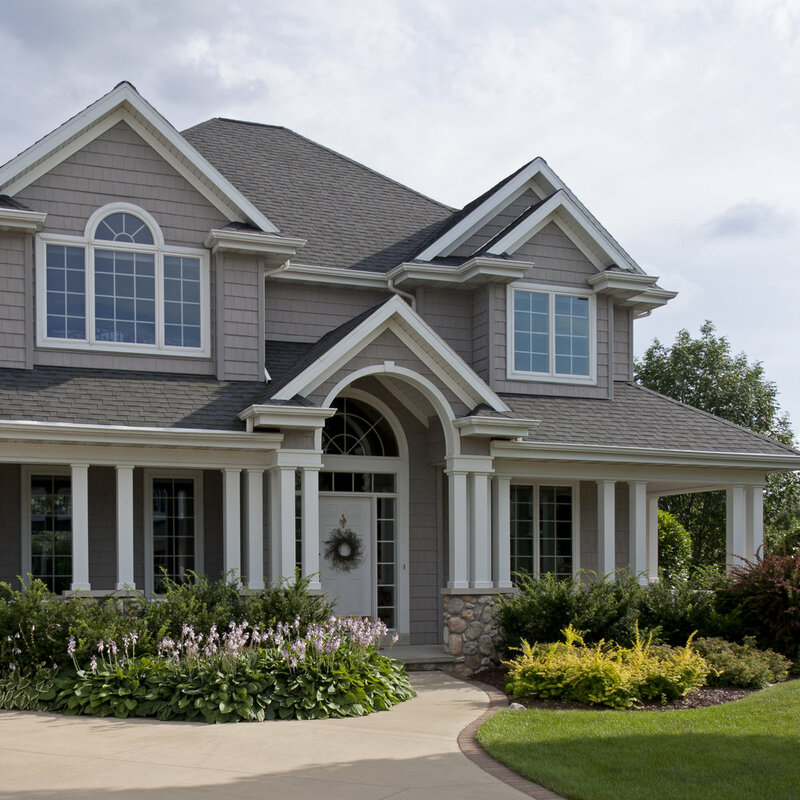 We carry a complete line of vinyl siding as well as wood and stone siding.